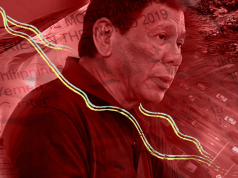 Musician Jim Paredes slammed a dubious Facebook page for misusing a beach photo after it claimed that it was taken on Boracay to laud the administration’s recently concluded rehabilitation efforts. 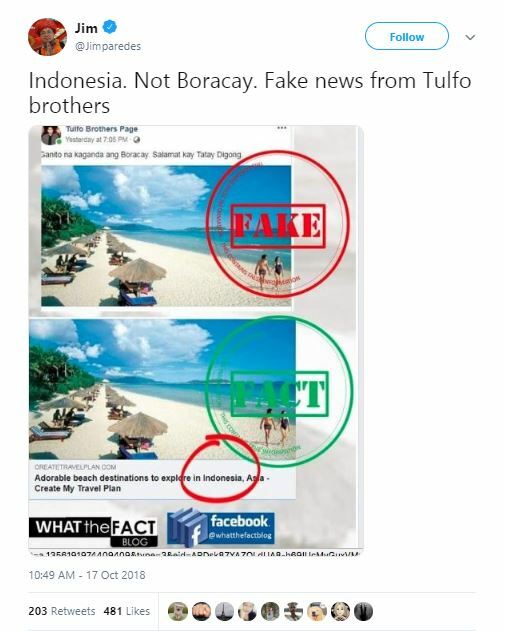 It is good to note, however, that the “Tulfo Brothers Page” does not have any content except the particular beach photo and some profile modifications. Its oldest post was on September 25. 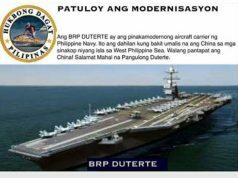 While there are lots of pages on Facebook that support the Tulfo brothers, none of them are official or authorized. 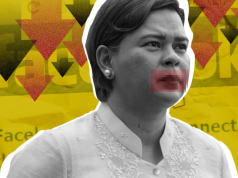 Paredes’ tweet shared a screenshot of a website where the photo was perceived to have come from. The article was titled “Adorable beach destinations to explore in Indonesia, Asia” but it did not credit the photo’s source and never mentioned Boracay. Further research reveals that the photo was actually taken on Asian Dragon Bay in Hainan, China. 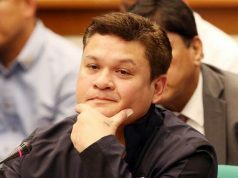 The island province has been listed visa-free for Philippine passport holders since May. According to a Chinese travel agency, Hainan is dubbed the “Oriental Hawaii” for having similar weather conditions and pristine beaches to its Western counterpart. 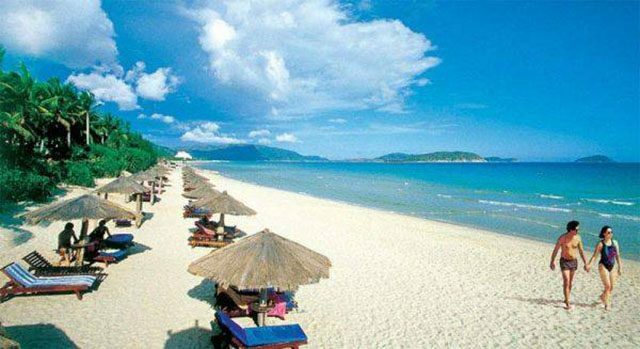 Asian Dragon Bay is considered “one of the most scenic spots in Hainan Province” because of its crystal-clear waters and fine white sands.